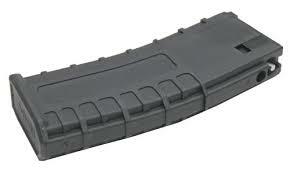 Airsoft BB Gun Magazines. Looking for a specific magazine for a gun? Please contact us.